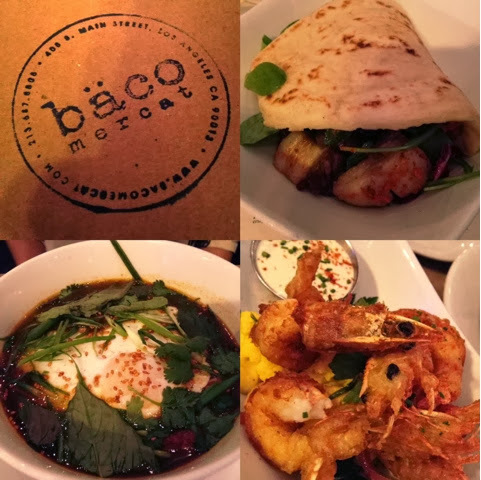 Info from their site: Bäco Mercat is the home of the “bäco,” the signature flatbread sandwich that was developed by chef Josef Centeno. The original bäco was the crispy pork belly and beef carnitas with caraway pepper. Since then, the bäco bread has taken center stage and works as a vessel for all things delicious: pork, beef, poultry, seafood and vegetables. The dishes here were perfect for sharing. The menu was very unique from anything I've ever tried before. All of the ingrediaEnts that were used were very fresh and flavorful. 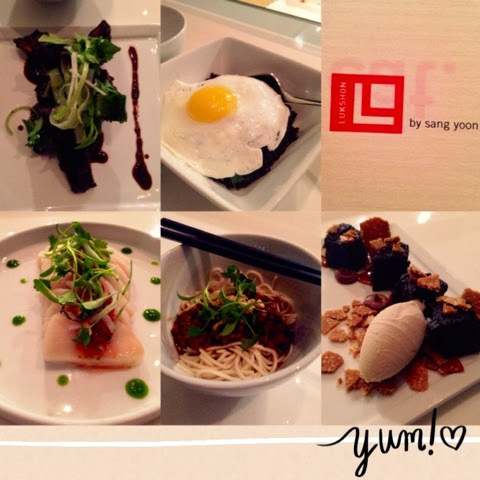 What are some other places in Orange County or Los Angeles that offer sharing style plates that are worth trying? Yum! Sharing is my fave! These places look great! They're both in L.A.? Yup! They're both in LA.